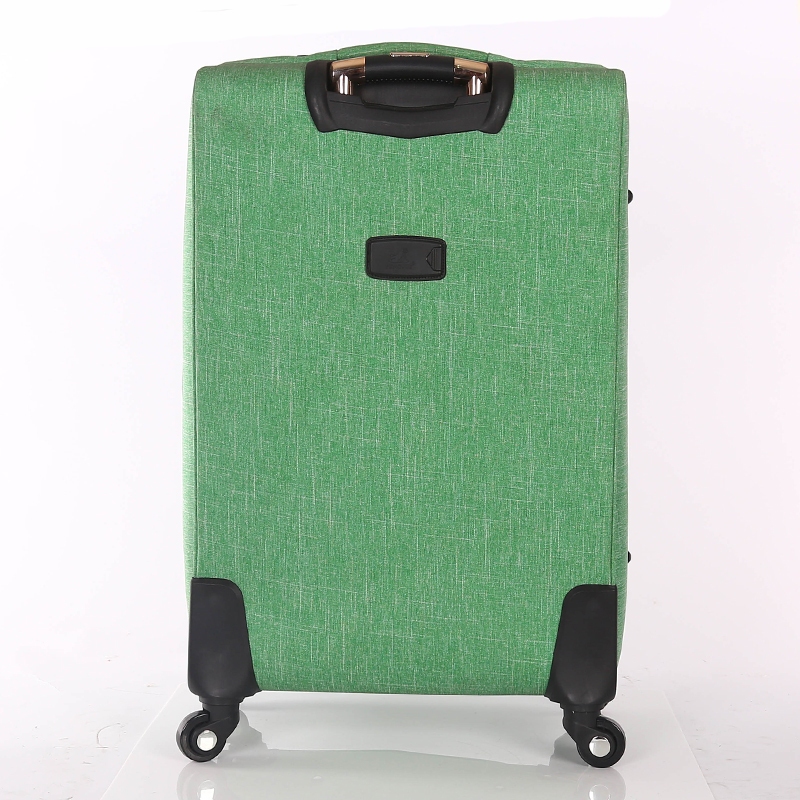 Gaobeidian Pengjie Leather Goods Co., Ltd is located in Baigou, the LUGGAE&BAGS CAPITAL OF CHINA . 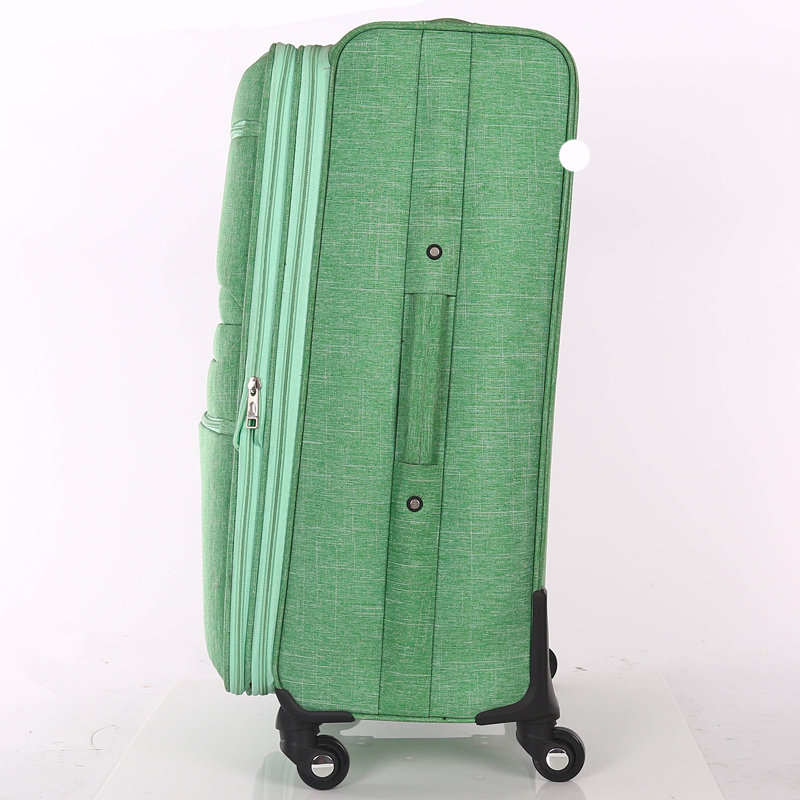 It occupies around twenty thousand square meters.With more than 20 years experience of professional producing and exporting various luggage & bags.Our products are fashionable and durable, and new models will be released every month. We have a strict quality control team in every step of producing. 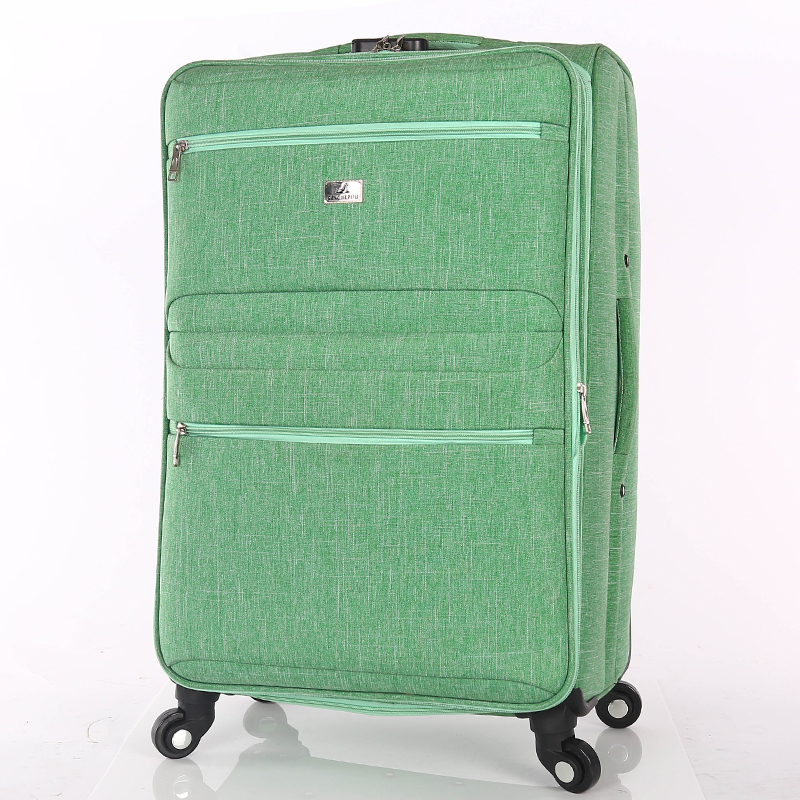 Looking for ideal Brand Name Luggage Manufacturer & supplier ? We have a wide selection at great prices to help you get creative. 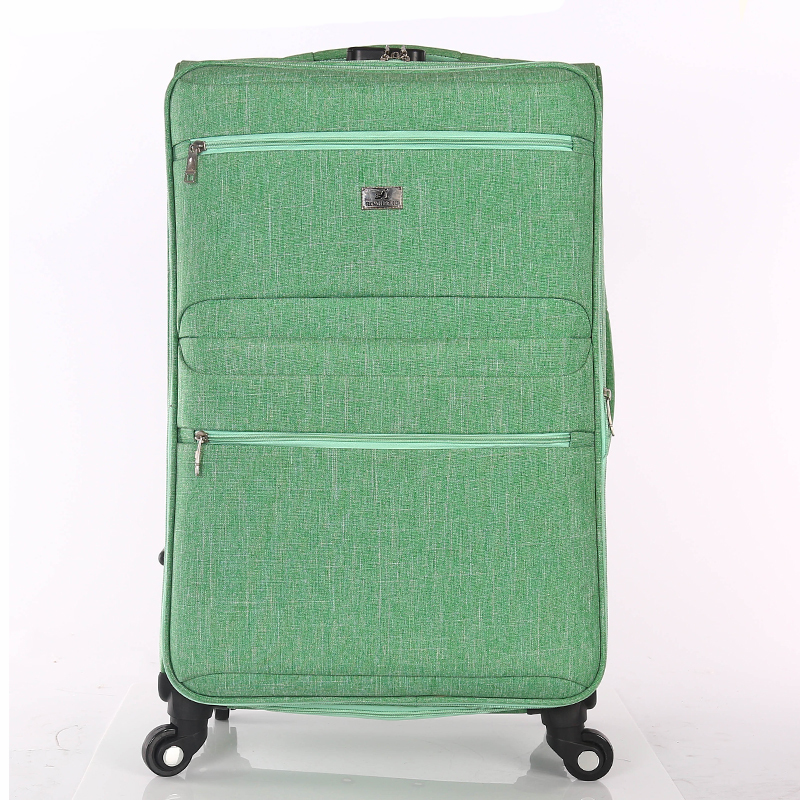 All the Character Luggage Bag are quality guaranteed. 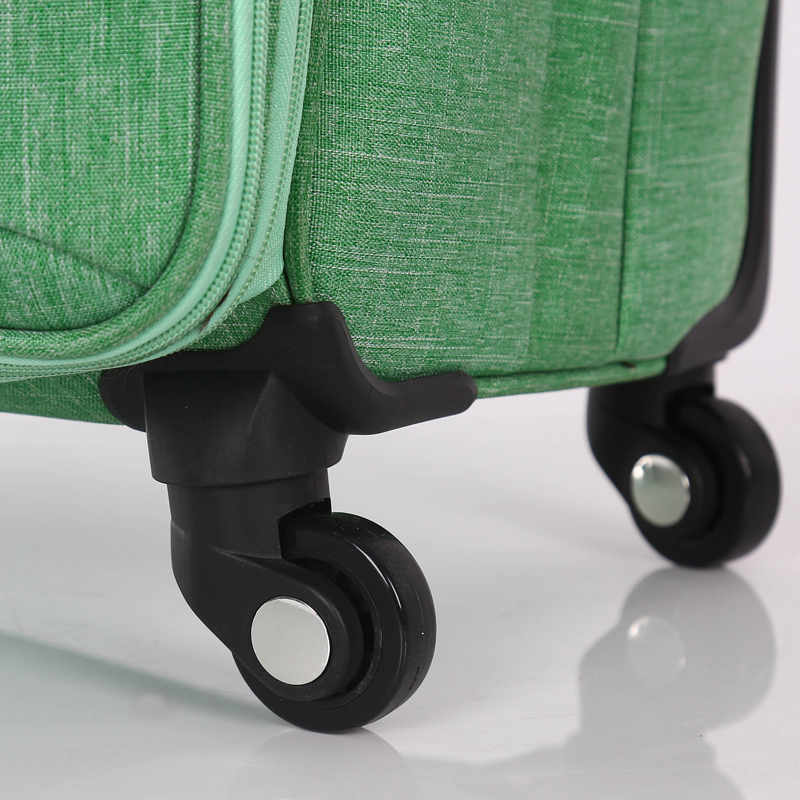 We are China Origin Factory of 4 Wheel Luggage. If you have any question, please feel free to contact us.